With the rise of K-pop in pop culture this was the most exciting event to hit Australia this year. These were all huge names in Korea, and each of them would command booked out concerts by themselves. To have all these groups performing together in a single concert was totally unheard of in Korea, let alone any other country in the world. We were there as Sydney Event Photographers to cover the media conference and entire concert for The ONE Magazine. We arrived hours early to set up, but were surprised that fans were already waiting outside the sold-out stadium. Although we were far away we could feel the energy in the crowd, the excitement of this once in a lifetime event! When each act came out we could see why the fans were so excited. Being our first time to a K-pop concert we were blown away by the dance and action! These photos were published in an article in The ONE Magazine, December 2011 Issue. For more photographs, have a look on our facebook page. 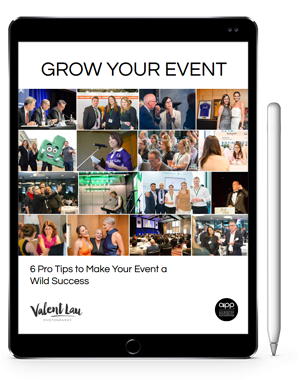 Valent Lau Photography provides Professional Event Photography Coverage for important events across Sydney. Contact us to find out how you can showcase your event and use promotional materials years after it is over.